Carl Sagan wasn’t talking about roleplaying games when he said that, but he might as well have been. Technology has marched on a heck of a way since I unleashed my lovingly-rolled, badly-sketched character Otto the dwarf on his first (and only) Basic D&D adventure. Computer games give us cinematic action these days, yet the appeal has never dimmed of sitting around a table with your mates using nothing but dice, graph paper, a few miniature figures and a lot of imagination to conjur up worlds EA Games can only dream of. 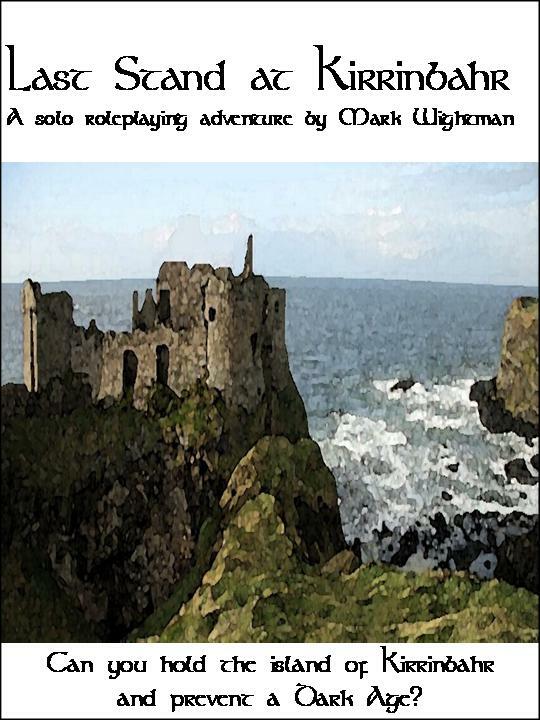 DRAK1: Last Stand at Kirrinbahr is a solo fantasy roleplaying gamebook: can you defy the odds as you lead the desperate fight to avoid a Dark Age? Download: $6.95@ wargamedownloads.com and drivethrurpg.com, £4.90 @ lulu.com. Book: £7.95 (+ p&p) @ lulu.com. 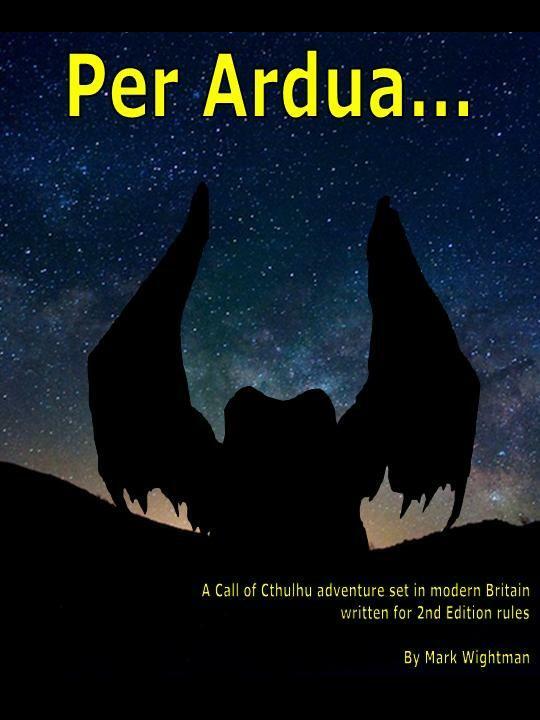 DRAK5: Per Ardua… Can the party solve the strange happenings at a secretive air base? A Call of Cthulhu scenario set in modern Britain with notes on adapting to a 1980s, 1990s or early 21st Century setting. Download: $1.95 @ drivethrurpg.com, £1.35 @ lulu.com. Book: £3.50 (+ p&p) @ lulu.com. 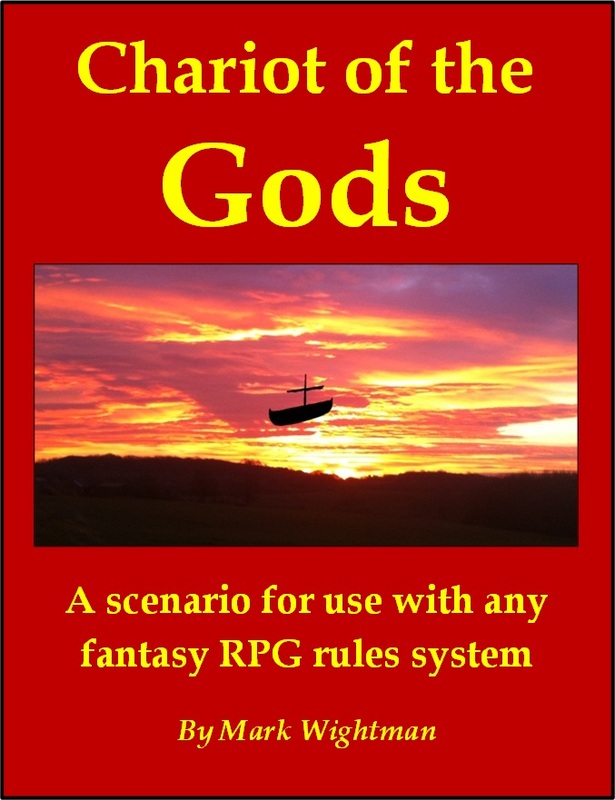 DRAK11: Chariot of the Gods is a travelling scenario designed for use with any fantasy RPG rules. The party needs to cross a daunting mountain range, and there happens to be a miraculous flying ship that can take them. Of course, it won’t be as easy as that! Download: $1.95 @ drivethrurpg.com, £1.35 @ lulu.com. Book: £3.50 (+ p&p) @ lulu.com.